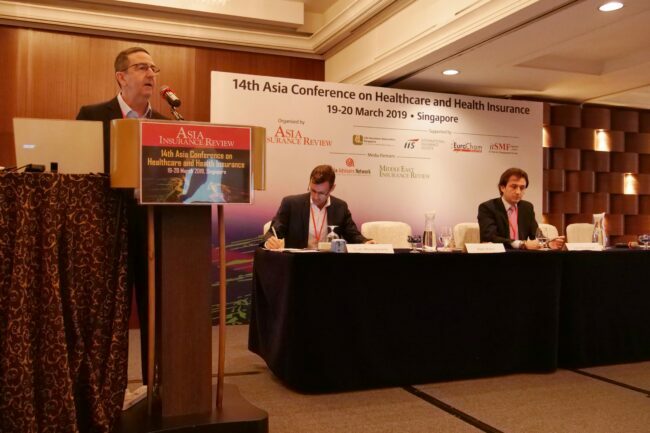 Mark chaired the 14th Asia Conference on Healthcare and Health Insurance in Singapore where industry leaders and experts shared their views on the future of Healthcare and Insurance. Mark also shared his thoughts on how current Medical Claims processes can be changed to a more efficient and customer-centric experience. Leveraging Galileo Platforms’ innovative Medical Claims Solution, we envision a cashless and transparent claims journey where the focus is on patient healthcare and not on policies and coverage levels.